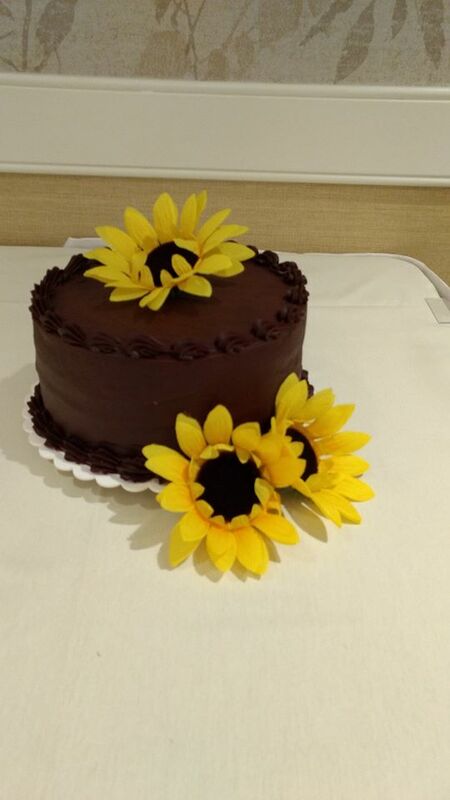 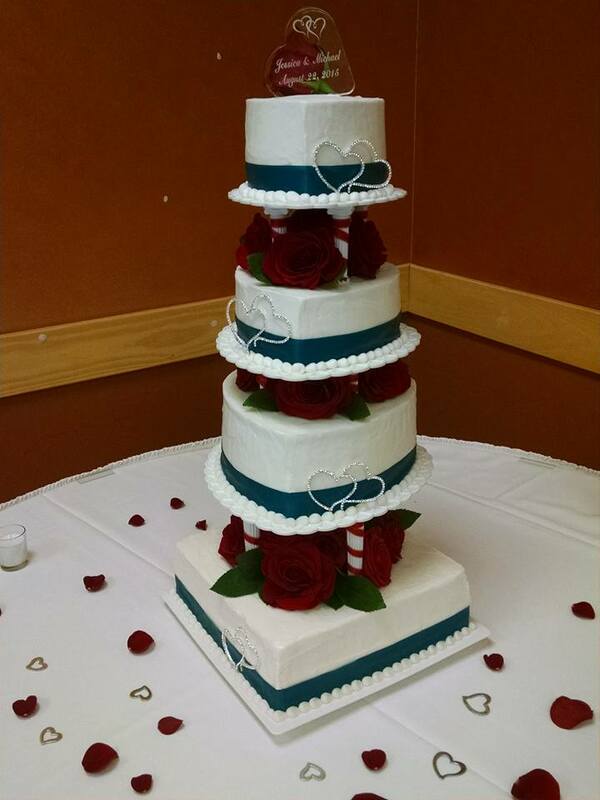 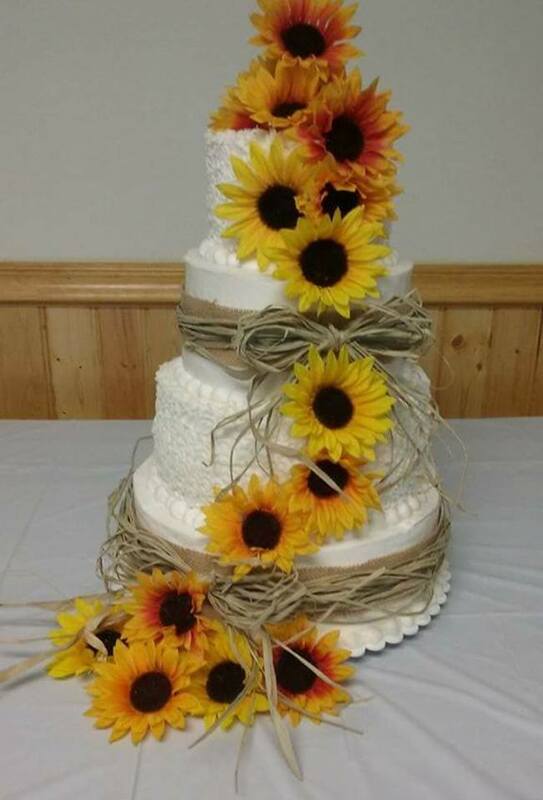 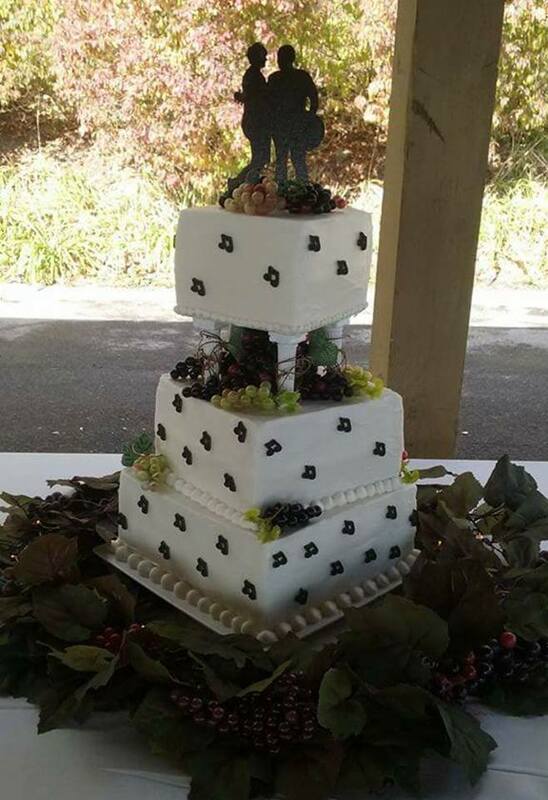 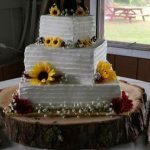 Dottie’s Ice Cream specializes in all cakes for your next occasion. 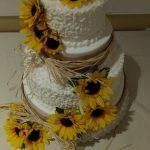 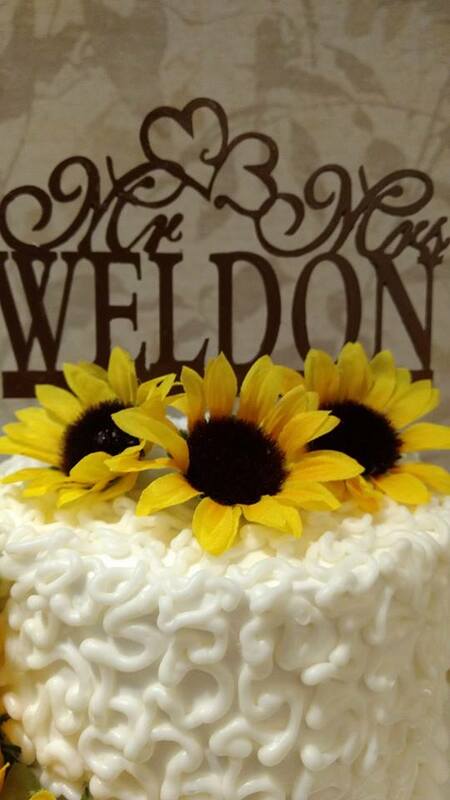 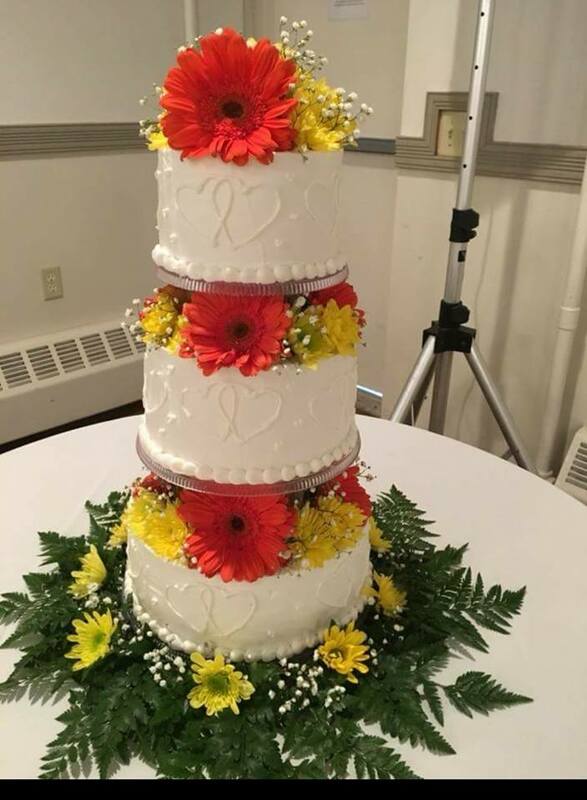 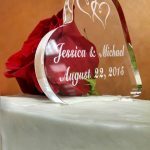 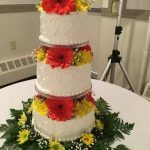 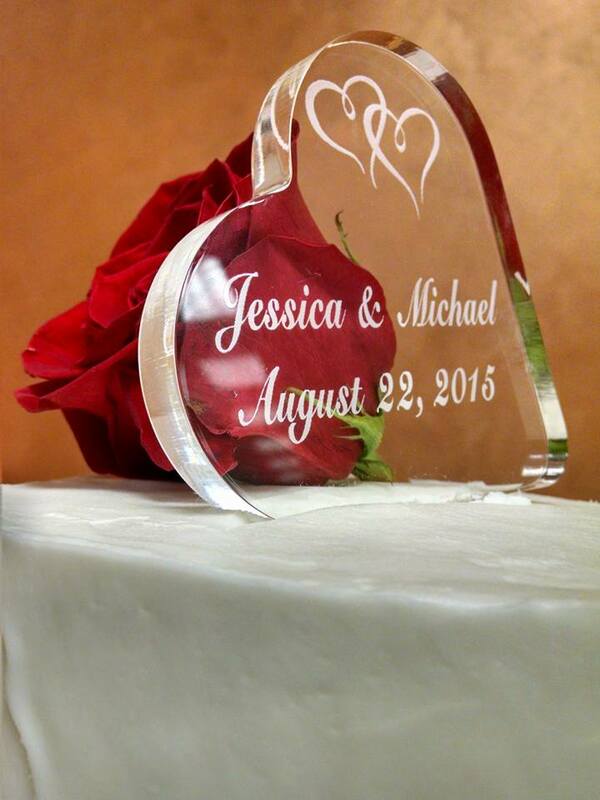 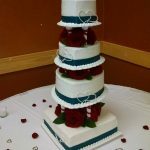 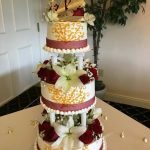 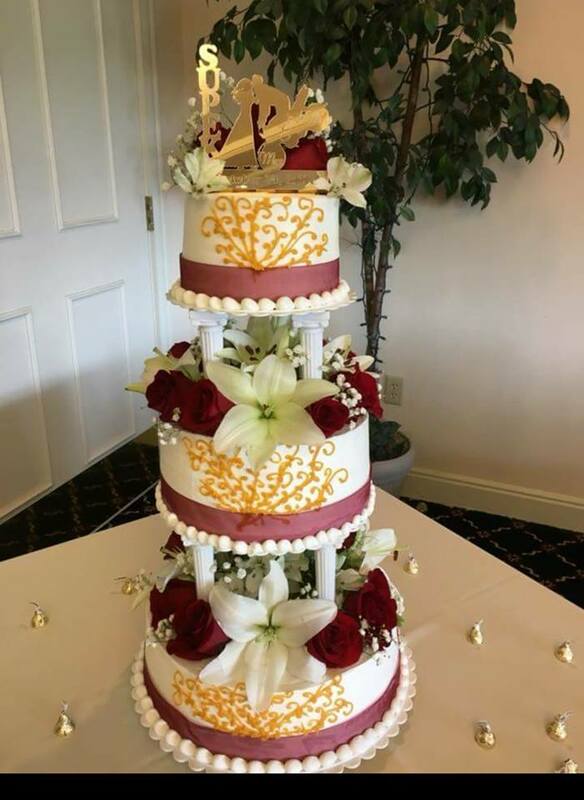 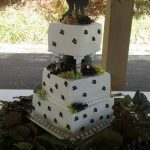 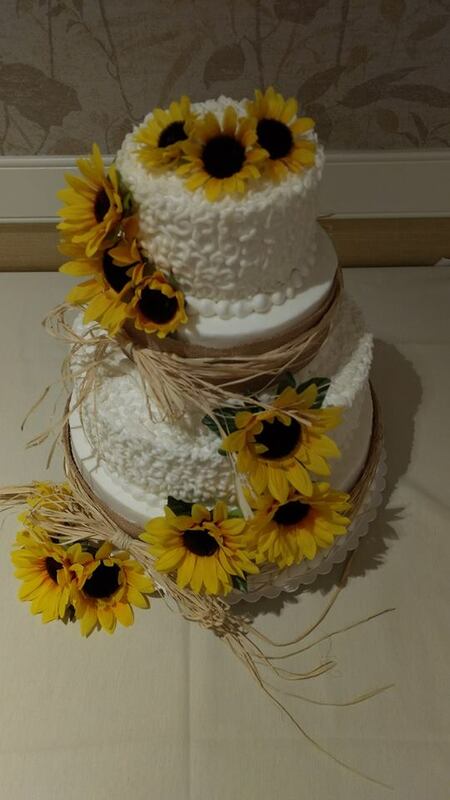 If you are having a wedding, birthday or baby shower than you have come to the right place for a cake. 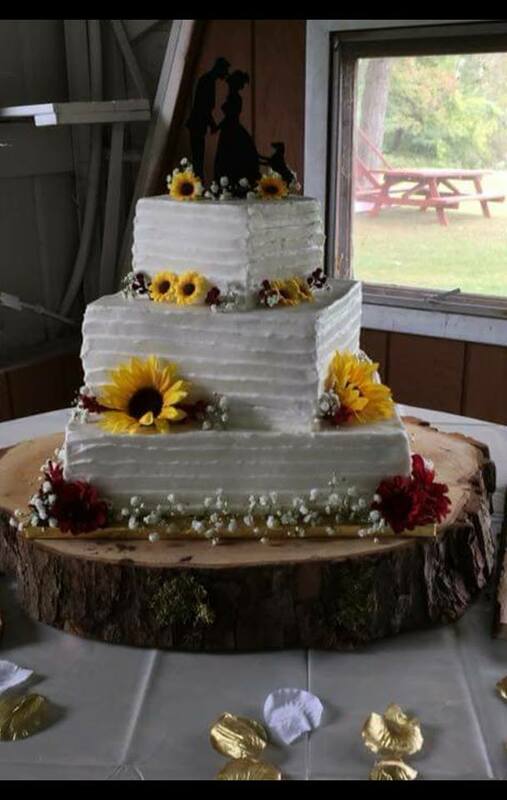 Dottie has been baking and making cakes for over 40 years! 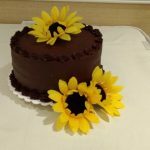 She knows exactly how to design and make such a great tasting cake for you. 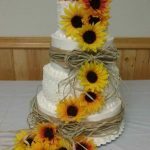 Don’t hesitate to call her at 607-257-0513 for any information or questions you may have. 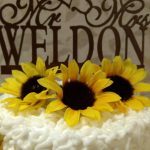 We work closely with our brides and grooms and are here to inspire you to create stunning, unforgettable and one of a kind events.